Stafford Springs CT Public Insurance Adjusters | Pipe burst, ice dam, water damage claims experts. Winter storm insurance claim experts helping Stafford Springs CT home owners and business owners with frozen water pipe bursts, ice dams, and structural collapse insurance damage claims. Global Patriot Adjusters can help Stafford Springs CT policyholders with their major roof and structural damage insurance claims. We get you maximum payout and take the pain out of the claims process. 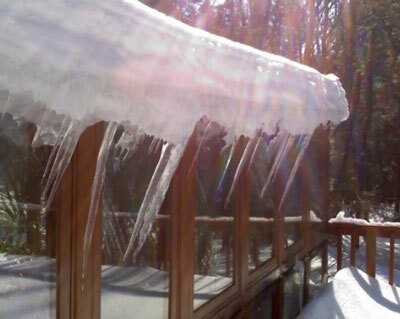 Global Patriot Adjusters can help Stafford Springs CT policyholders with their ice dam and water insurance claims. We get you maximum payout and take the pain out of the claims process. The town of Stafford, CT is located in northeast Connecticut on the Massachusetts border, is home to 11,040 and covers over 60 square miles. In 1719 the first settlers arrived from Enfield, Preston, Windsor, and parts of Massachusetts, and established themselves in the picturesque northern section. Stafford, CT is referred to as a town in the Public Records of 1718, making that the incorporation date. Stafford Springs was incorporated as a borough in 1873. Today Stafford's principal industry is the manufacture of woolens.